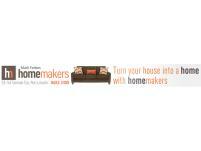 Achieve the look you’ve always wanted with Mark Forbes Homemakers and Sleepzone, the specialists in style, design but with competitive prices. 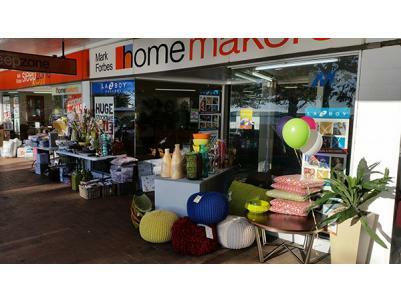 They have furnishings for the lounge, dining room, bedroom, home office and outdoors. Experience the comfort and style of Lazy Boy, Stress less and I.M.G recliners, Lan Franco lounges and a great range of solid timber furniture. 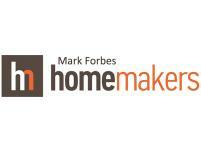 Choose Mark Forbes Homemaker's for total comfort, supreme style, unsurpassed craftsmanship and a great deal!